College management is good and can be improved a little bit. My experience of three and a half years with the college is very good. I would like to recommend this college to other people also. One bad remark I would like to mention is regarding the timing of the college. 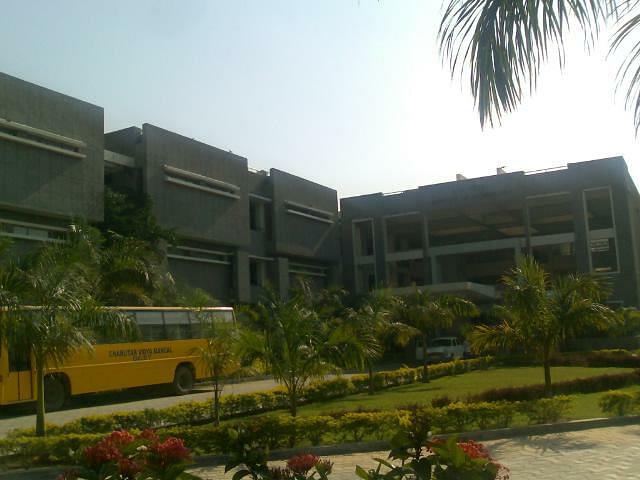 College should modify the timings as right now it is very hectic. 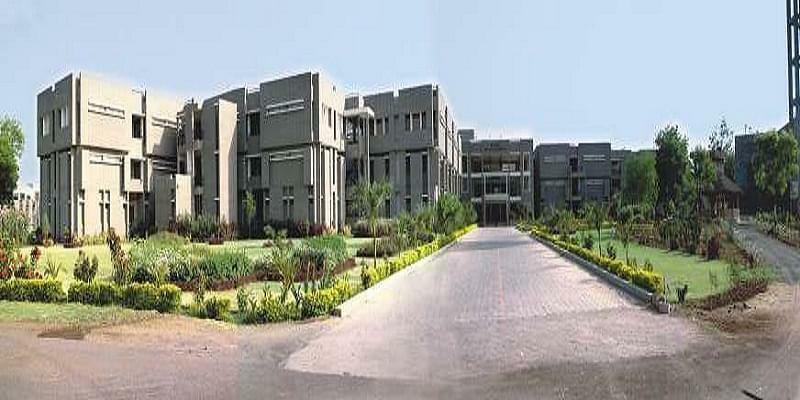 It's quiet good if you are thinking about colleges in Vidhya nagar then this one is best, there are many famous colleges in city too but as they are too famous and old so they are not developing now a days but a.d.i.t is new in their comparison so is enthusiastic in supporting students and developing their name. You'll not get a better place for your students than this. Best campus best surrounding best quality. It will go to be the second best place for STUDENT after sweet home. 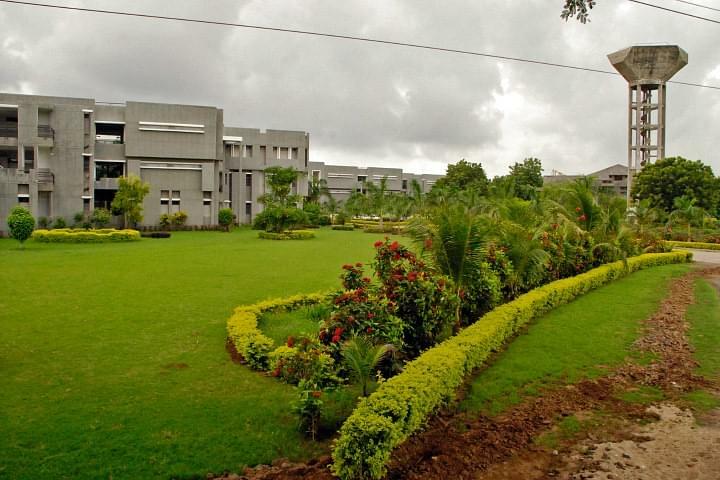 Overall experience was great and campus is also good.canteen s are also good,collage and hostel campus were best for students big land area of campus. It is well equipped with modem facilities and resources in the forms of CDROMs, DVD-ROM, online databases, micro-documents, video cassettes, books, journals, theses, reports, etc. "One of the Best colleges for academic and co-curricular activity"
I wanted to take automobile engineering as my career. And I found one of the best colleges for this field was ADIT. It provides various kind of Supports to the students. Such as workshop for workaholic student and activities like BAJA, SAE and many industrial visits like ARAI And many such others. "Those uears are great ,unforgettable"
No our admission is on base of 12th science board exams percentage,there are mock round process so we can chose different course according to our percentage and choice. "The largest collection of memories I can ever have." Got to get it here on the basis of JEE and 12th board marks. Nothing interview process. 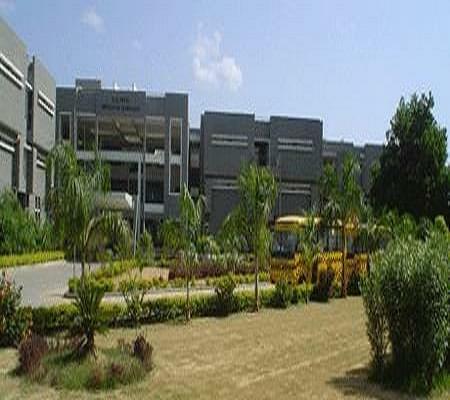 Got to land up in this college from the referral of a friend. I was determined to do engineering so took this course.